Hi everyone! 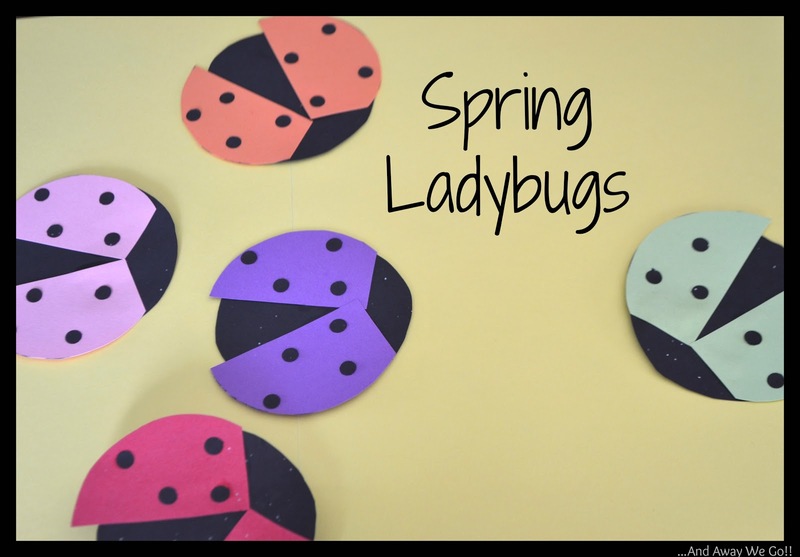 I just wanted to let you know that I am over at The Taylor House today sharing a fun springtime craft! I hope you take a second to check it out!